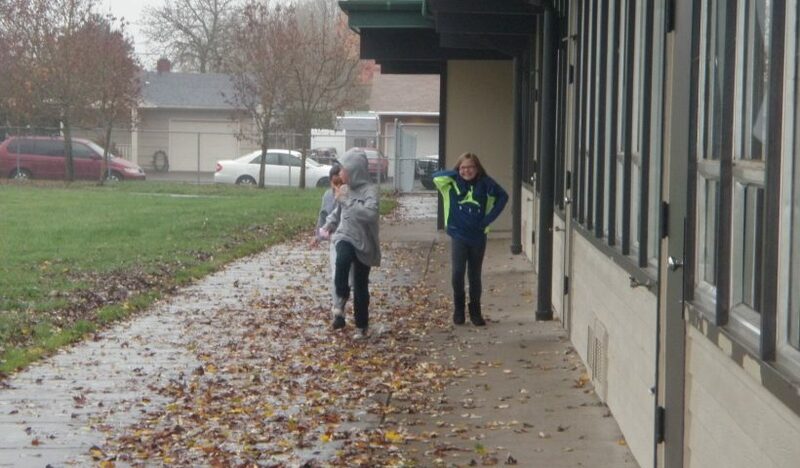 Mile Mondays is a new fitness activity at Lafayette Elementary School. 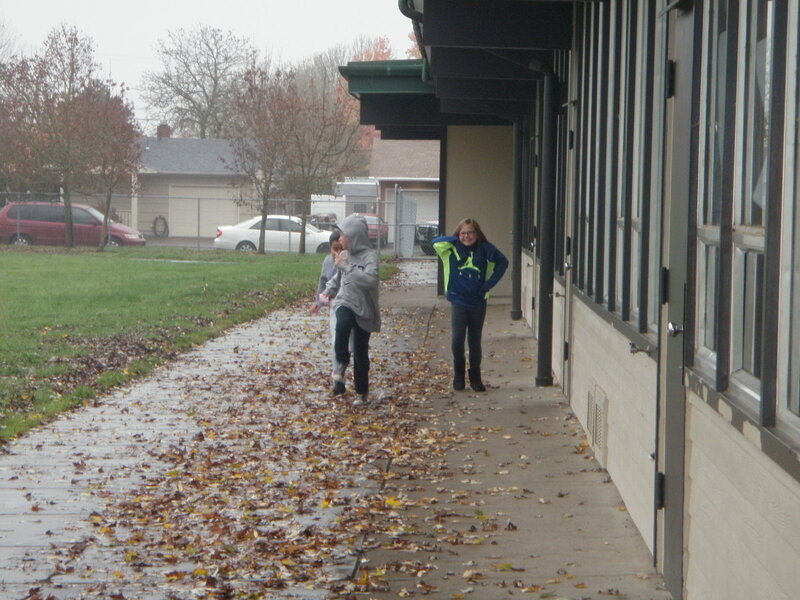 Part of the schools mileage club where students log laps around the track for incentives, Mileage Mondays sets aside time on Monday morning to jump start students’ activity for the week. For more information about Mileage Mondays, contact Lafayette Elementary School.